Join us for ATCON 2018 from July 13-15! We’re expanding from a single-day gaming event to a weekend-long geek extravaganza. 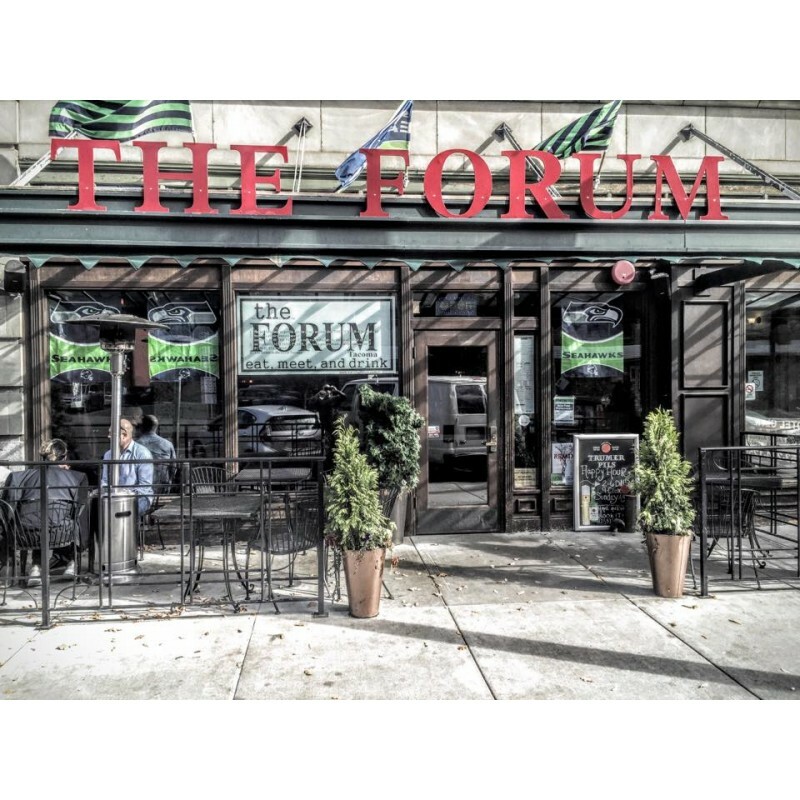 We’re also significantly upping the amount of space we’ll be reserving, in order to allow more friends to join us. 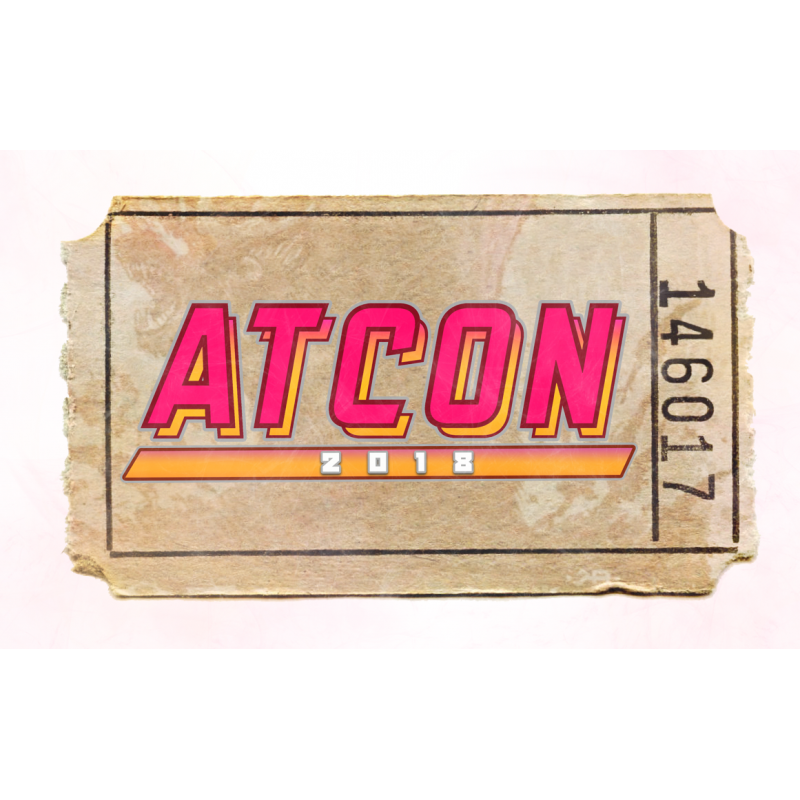 This ATCON 2018 ticket grants you admission to all three ATCON events. You’ll also receive a con badge, lanyard, and pin. ATCON 2018 attendees will also be able to purchase some exclusive goodies from our online storefront. 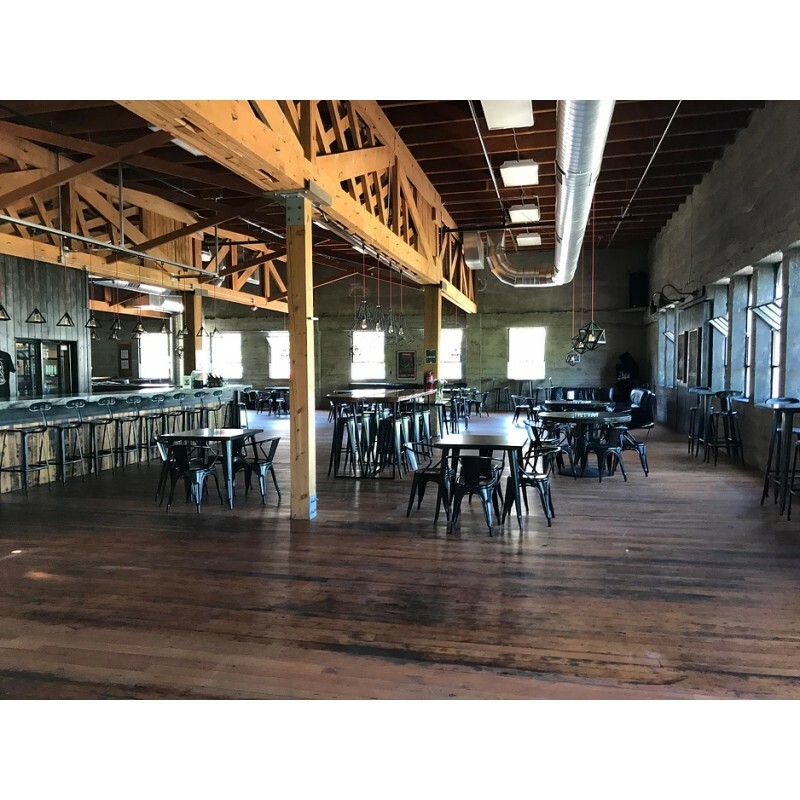 Join us at the Dystopian State Taproom at ATCON 2018 on July 14! 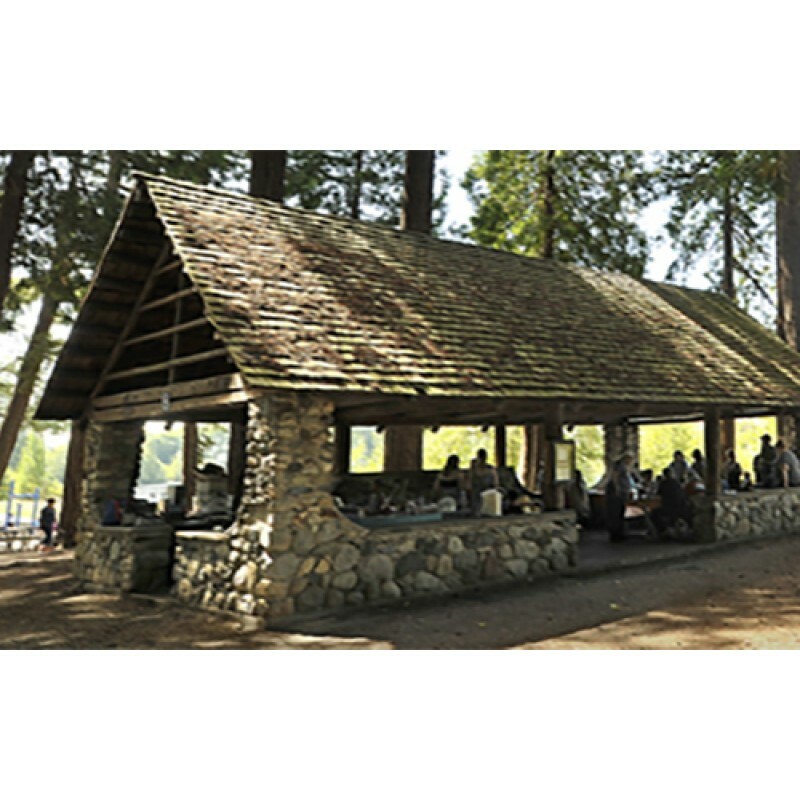 This ATCON 2018 ticket grant..
Join us at the Gaming in the Wild event at ATCON 2018 on July 15! This ATCON 2018 ticket grants y..